Moisture-wicking comfort, built for hard work. 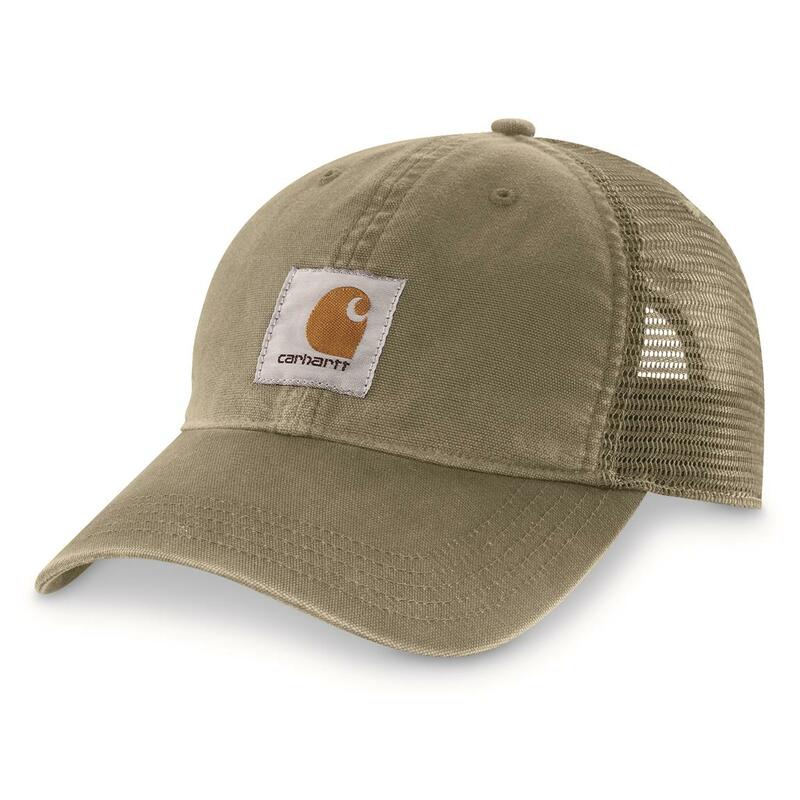 No one knows hard labor better than Carhartt. So when they set out to make a hat, they do it with sweat-inducing work in mind. 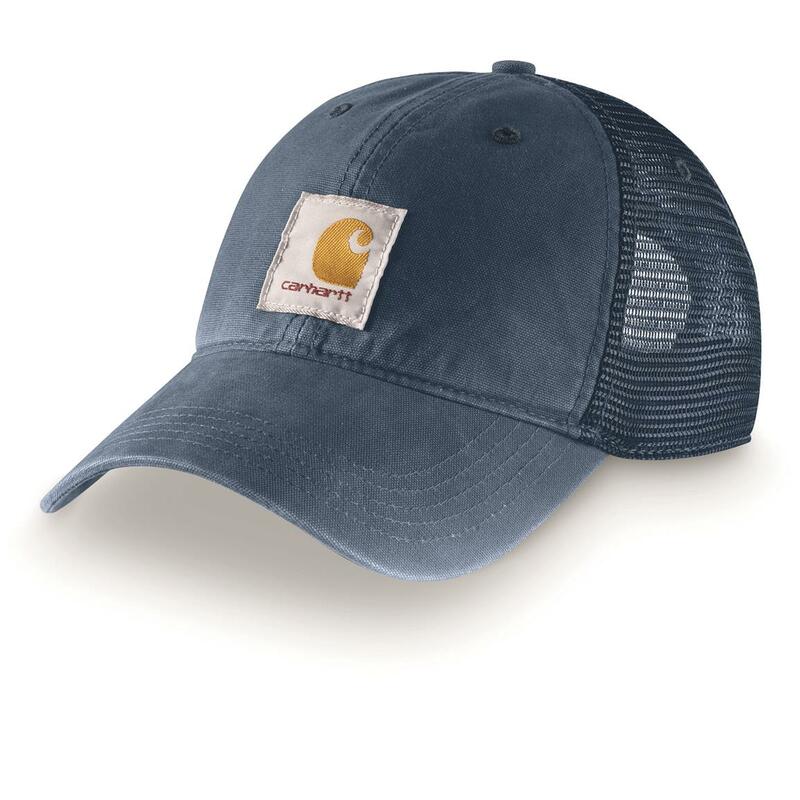 Their Buffalo Cap has a moisture-wicking sweat band that helps keep you cool and comfortable in the summer heat. 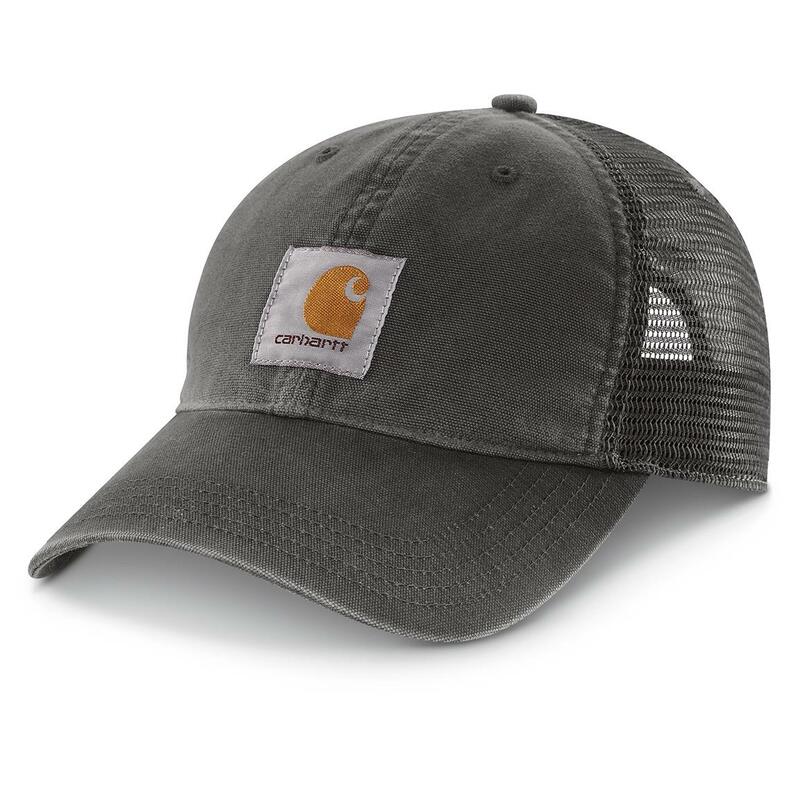 Style meets performance with its mesh back, pre-curved visor, and the iconic Carhartt logo. Pull the Buffalo Cap out of the box and it's ready to wear. Its mesh back breathes to keep your noggin cool, and the front logo tells everyone around you that you know what you're doing. Order your new favorite hat today! Carhartt Buffalo Cap is rated 4.4 out of 5 by 5. Rated 5 out of 5 by John from Well worn in my climate Ventilation is what is required here in the south. 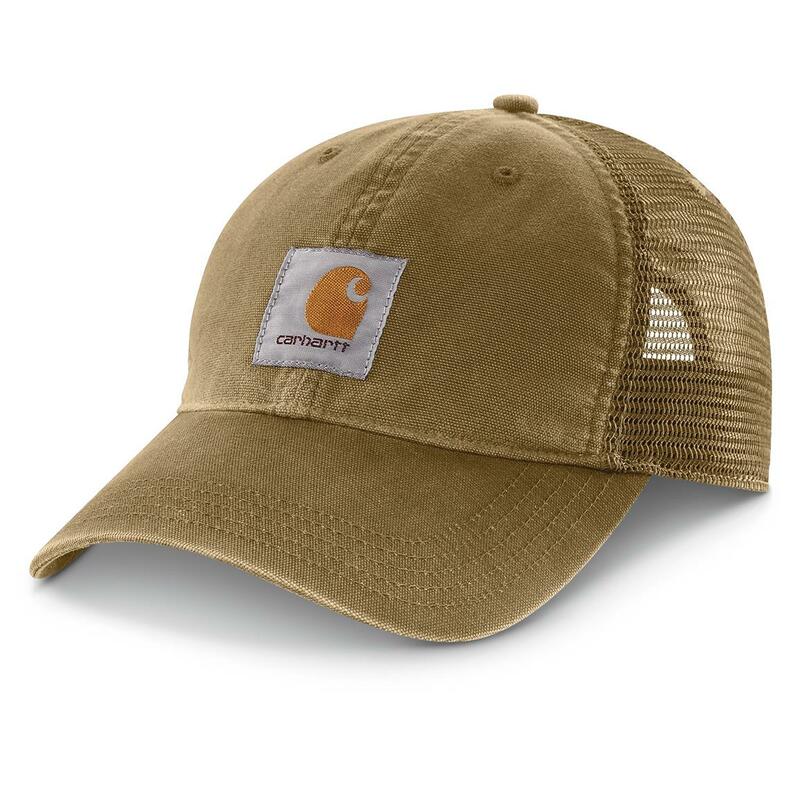 The Carhartt Cap delivers along with the look I want. Rated 5 out of 5 by Chris from Great price, great hat! Great hat for a great price. Fits perfectly! Rated 5 out of 5 by Gator from Nice for the Warmer Weather Fits like most other Carhart caps, adjustable at back. With it being mesh in back, it will be nice in the Summer. I have a different colored one that I used some of last Summer. Rated 3 out of 5 by groundbreaker from Color doesn't match the website Nice hat but the color I picked on the website was much darker than the color I received. Keep a cool head with this superior sun hat. Stay dry, protected, and hidden while hunting.